MONSTA X�has been appointed as the ambassadors of 'C-Festival 2018'. C-Festival is an urban festival that is held in Seoul at COEX, an "Urban Culture Playground." The festival focuses on realizing one's dream to make it into reality. 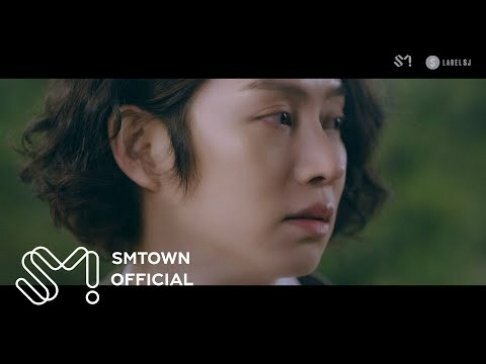 EXO�and Seventeen�had been ambassadors for the festival in previous�years. 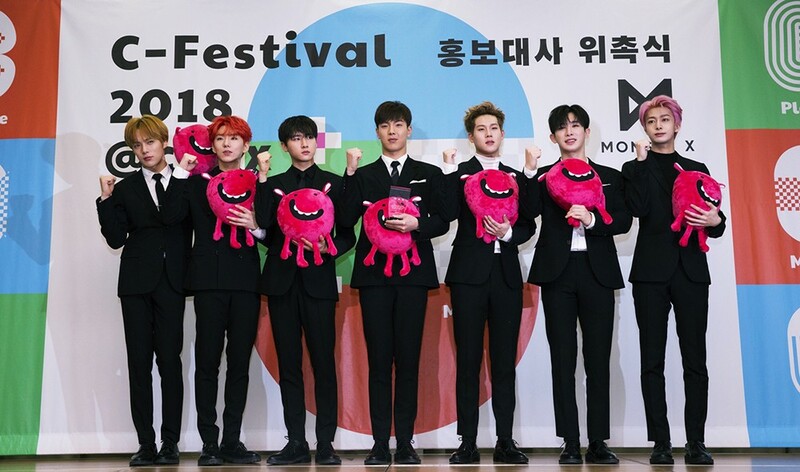 C-Festival said, "MONSTA X is highly popular with a wide fanbase, and they are an icon of culture that is loved all over the world and not just in Korea. We are looking forward to their promotion of C-Festival in a friendly, charming way." MONSTA X will have various promotional events with C-Festival, and also attend the opening ceremony on May 2nd.